2 unique alternatives for your next event. YMCA's two venues Sydney Olympic Park Lodge and YMCA Camp Yarramundi provide different experiences and can be the perfect locations for your next small, medium or large event. 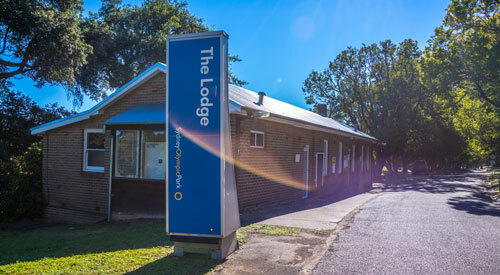 Sydney Olympic Park Lodge is an Urban Camp nestled within the historic grounds of the Newington Armory (about 30km from Sydney's CBD). It incorporates a large dining room and hall along with an outdoor amphitheatre, a full-size football/soccer field and three grass netball courts, and can provide sporting and audio-visual equipment. 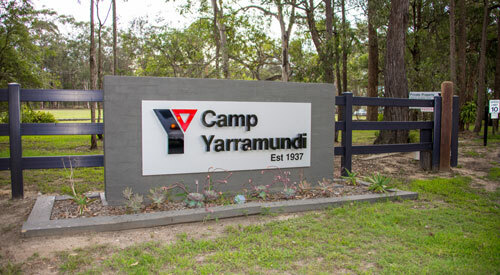 YMCA Camp Yarramundi s a natural bush site, with cabins nestled in-between the landscape and an abundance of wildlife and beautiful natural features. With a capacity of 240 people, the site is capable of hosting multiple bookings at one time. Facilities include: Recreation Hall Breakout Room Stage, Bush Chapel, Audio visual equipment, Swimming pool and much more. View full details of each location or make a venue hire booking. YMCA NSW is accredited by the Australian Childhood Foundation (ACF) under the Safeguarding Children Program. 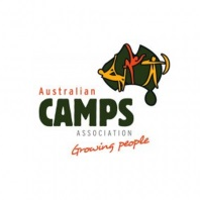 YMCA Camp Yarramundi is accredited through the Australian Camping Association.